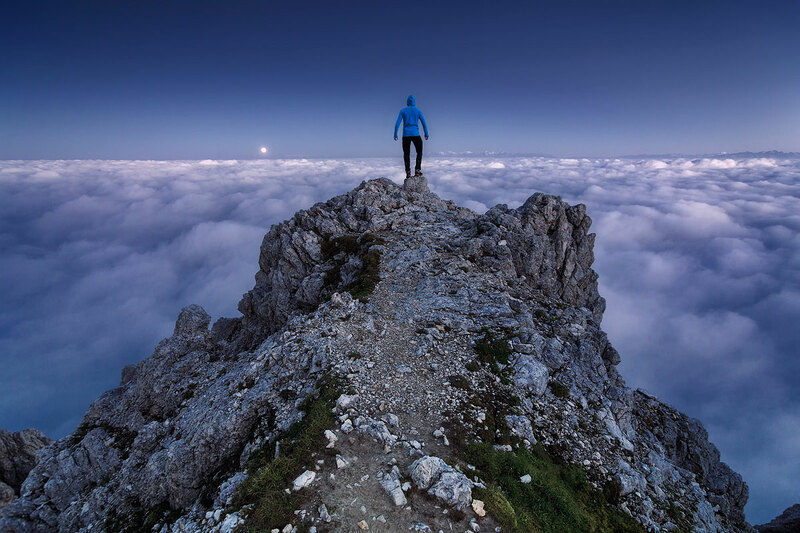 Last summer, photographer Lukas Furlan (featured previously here and here) took a hiking trip through the famous Dolomites, a mountain range in northeastern Italy. He shared the photo above along with a series of other amazing photos from his trip on Behance. The Dolomites are nearly equally shared between the provinces of Belluno, South Tyrol and Trentino and a number of national and regional parks can be found within the mountain range. In 2009, UNESCO declared the Dolomites a World Heritage Site.